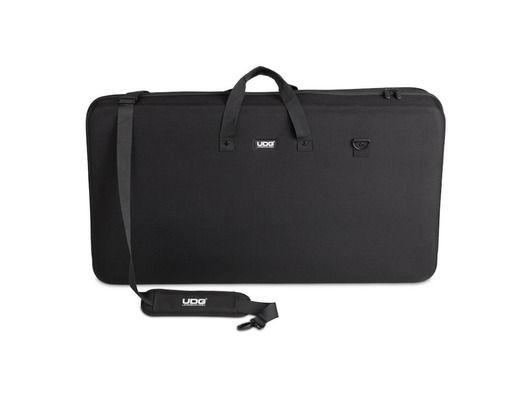 This UDG Creator Controller Hardcase 2XL Black has been used for display purposes and comes with a 6 month warranty. The item is in good cosmetic condition with only a few minor marks. 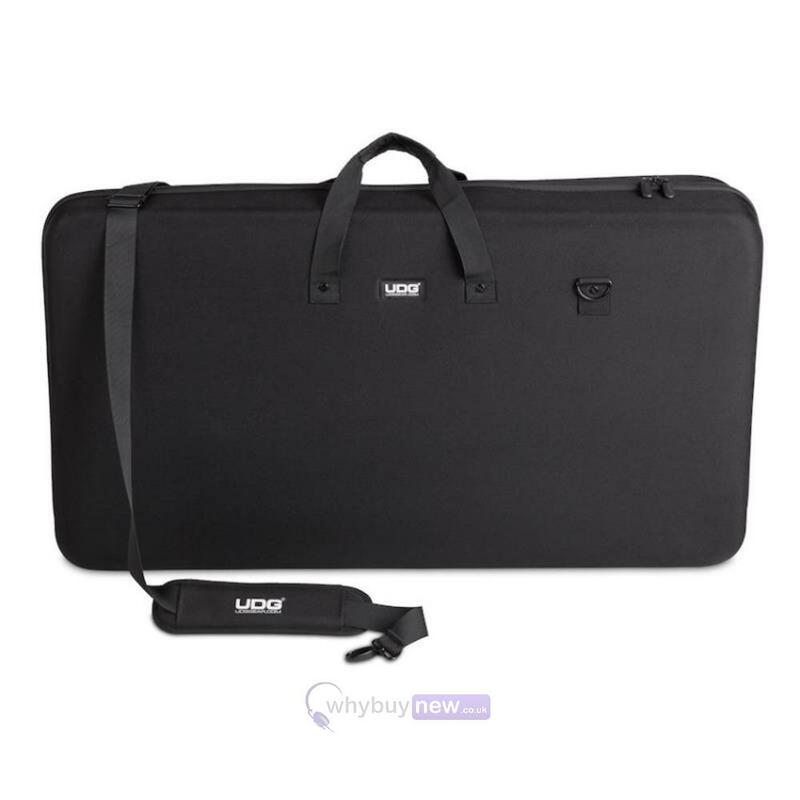 This UDG Creator Controller Hardcase 2XL Black does not include original packaging but has been professionally packaged to ensure safe delivery to your door. Water repellent laminated nylon exterior. Extra's Easy grip zipper pulls.